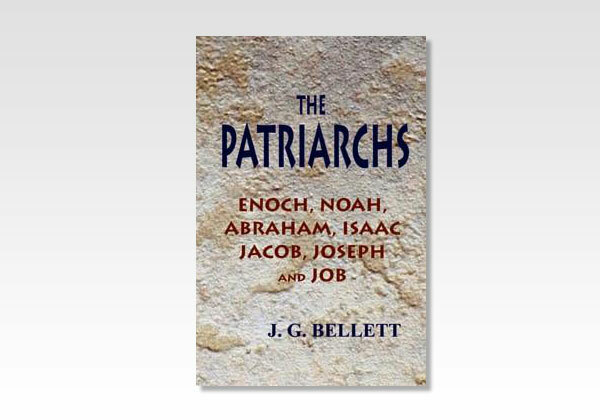 The Patriarchs is one of the best known books written by J. G. Bellett. The name of John Gifford Bellett will always be cherished by those knowing the unction of his ministry from the products of his pen. He was born in Dublin, in 1795. Bellett's public ministry, as described by one who had the privilege of enjoying it during his residence at Bath, was that of one who talked poetry, so sweet and chaste were the sentiment and expression.